Isolde will turn your living room into a concert venue. Our signature speaker is sure to impress. This speaker beautifully crafted from banana tree fibers stands out because of its ivory-colored membrane. It also has an extraordinary special feature: A small hole in the middle of the end of the cone, protected by a thin mesh, so that sound from the center of the chassis can „step out“ freely. 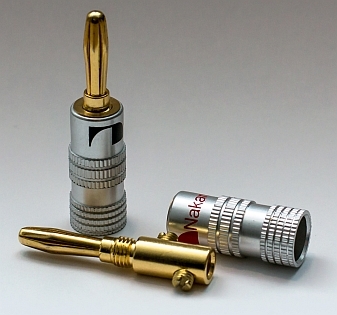 The speaker also features an inverted cone bead which reproduces authentic and lifelike singing voices. Because the inversion, sounds are not obstructed by the edge of the membrane, and flow freely from the speaker. The highly efficient chassis creates a speaker that appears to be overflowing with dynamic effect. You can almost grasp the sounds and it feels like you are there with the band or orchestra. This speaker is ideal for piano concerts, faster jazz pieces, rock music and electronic sounds. One speaker chassis plays one tone in one time on one place! The acoustic source is perfect on point! Our handmade speaker enclosures are made of very hard wood by our mastercarpenter. With addional reinforcements of the structure inside, nothing to be desired as regards of the quality. You can decide the design of your new loudspeakers. Each pair is individual and customized. Discover our huge range of different color versions. 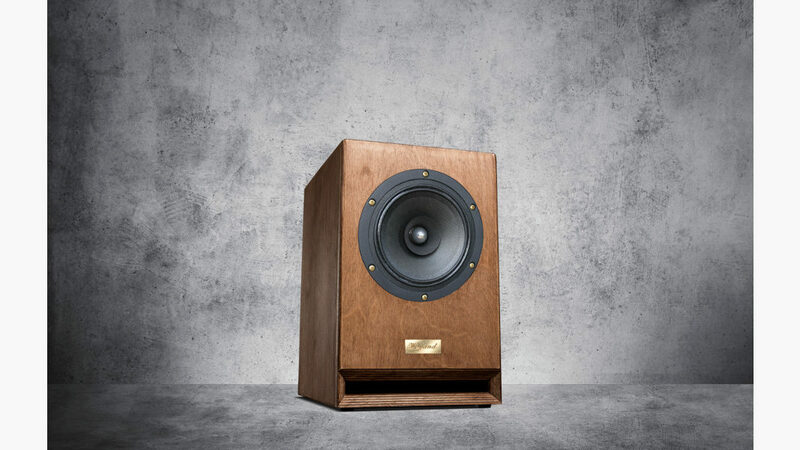 And adjust your new pair of highend speakers to your individual home: you can order all of our products in bright wooden color up to very dark shaed. Ask us, we can advice you to your pfeferred look. "I have never listen to such good loudspeakers, just fantastic!" 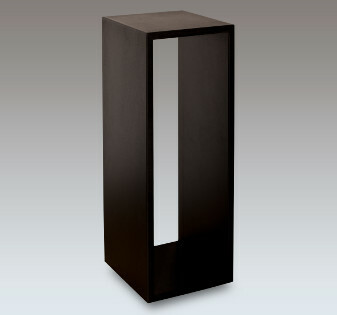 For your new loudspeakers we can offer some perfect fitting handmade speakerstands made from black wooden panel. It gurantees a safe stand and an optimal listening height about 900mm from the floor. Addional to your new pair of loudspeakers we offer you an 100% OFC coppercable in a simple white color, which has a cross-section of 1.5 mm². Fitting to our speaker terminals you can order some connection plugs. 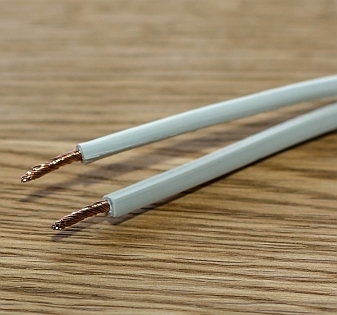 These plugs guarantee a safe contact between your amplifier and our loudspeakers. Please feel free to contact us. Simply leave your contact details and shortly explain your request. We will answer you as soon as possible. Simply discuss your requests and requirements with us for your favorite Speakers! You'll get an offer with an invoice. After receipt of payment you'll get an order confirmation and the production phase is beginning (approx. 4 Weeks). After completion we'll send your new loudspeakers with Hermes Versand or you can self collect them. You may transfer the respective amount via bank transfer or you use PayPal. Please allow for four weeks of manufacture time, because all of our speakers are custom-built. You can decide what your speaker will look like. We can also update you on the different steps of the building process. We'll send your new loudspeakers with Hermes Versand. 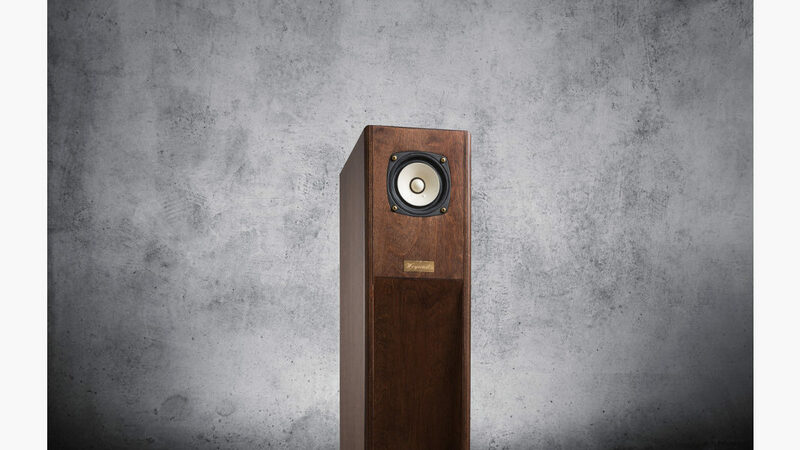 The price depends on the size of your chosen loudspeakers. 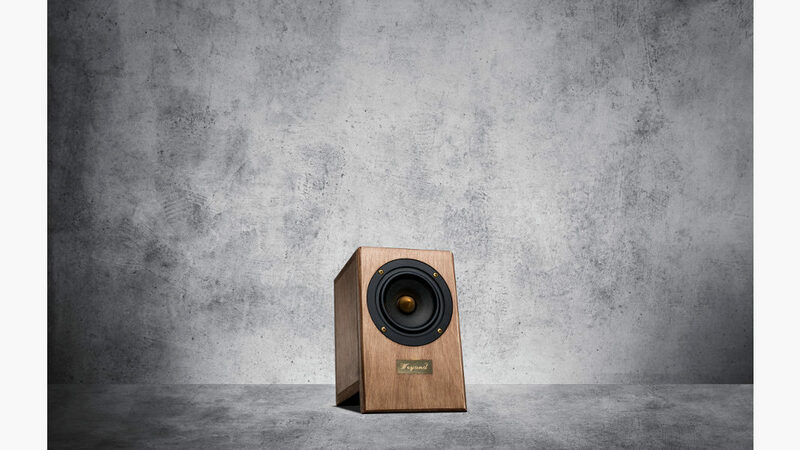 This full-range speaker you may also like.